Filtering by Category: "adrian and shane"
Added on February 27, 2013 by Adrian+Shane. 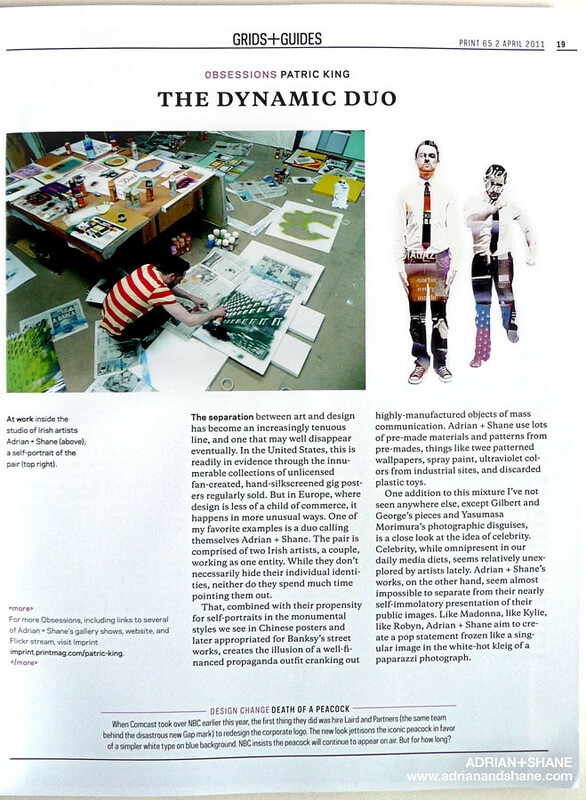 In "The Back Building", "acid", "adrian and shane", "adrian+shane", "anna wintour", "artists", "diana ross", "interview", "irish", "linda evangelista", "naomi campbell", "pot noodle", "supermodel", "teenage mutant ninja turtles", "tom ford"
Added on December 14, 2012 by Adrian+Shane. 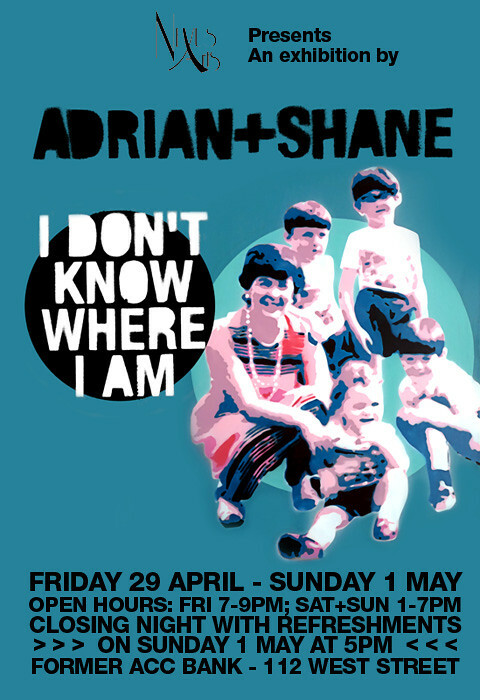 In "adrian and shane", "adrian+shane", "dublin", "graffiti", "instagram", "interview", "irish street art", "paste up", "stickers", "street art", "streetart"
Exhibition: "I DON'T KNOW WHERE I AM"
Added on April 26, 2011 by Adrian+Shane. "I DON’T KNOW WHERE I AM"
(Closing night reception on Sunday 1st May from 5PM). 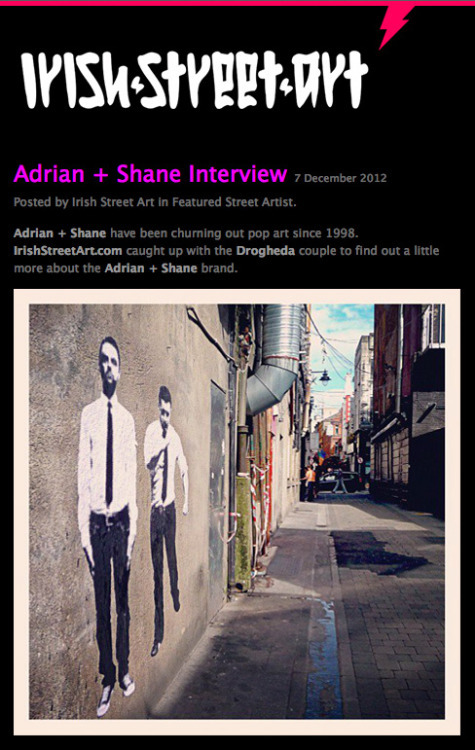 In "adrian and shane", "art", "drogheda arts festival", "drogheda", "exhibition", "stencil art"
Added on January 1, 2011 by Adrian+Shane. 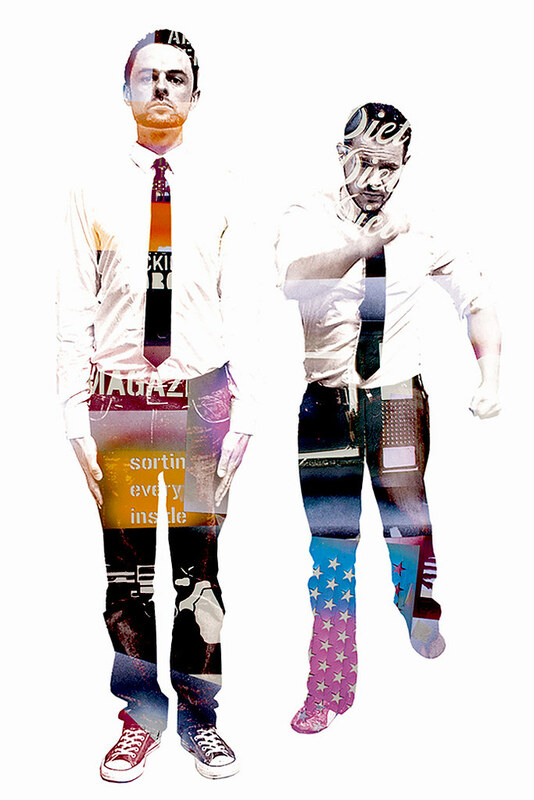 In "adrian and shane", "art", "icon", "march"
Added on October 14, 2010 by Adrian+Shane. 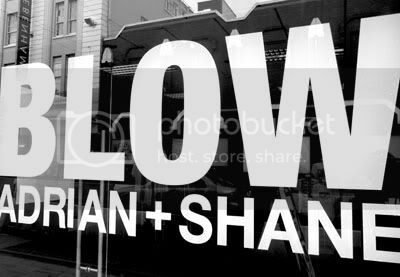 Our latest exhibition 'BLOW' opened tonight at 'All Out Design' (gallery) in Limerick, Ireland. 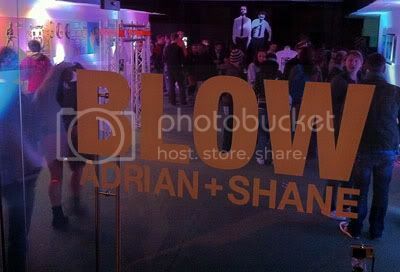 In "BLOW", "adrian + shane", "adrian and shane", "art", "artists", "exhibition", "ireland", "limerick", "opening", "vinyl", "window"
Added on September 29, 2010 by Adrian+Shane. 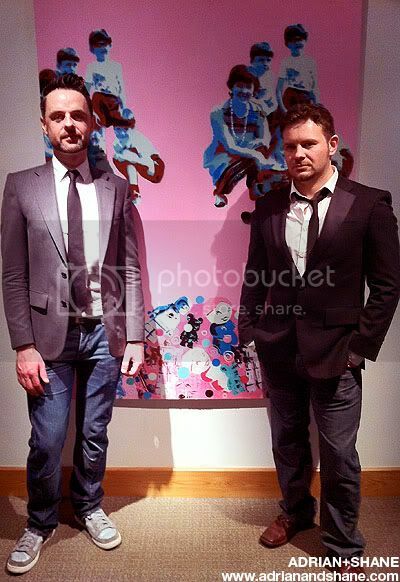 Adrian+Shane were invited to make two large paintings for the 'Graffiti/Street Art Exhibition' which opened at the EU Commission offices in Dublin last night (September 28th). In "EU Commission offices", "EU", "adrian and shane", "art", "commissioner", "dublin", "europe", "exhibition", "gallery", "graffiti", "opening", "street art", "streetart"
Added on September 15, 2010 by Adrian+Shane. 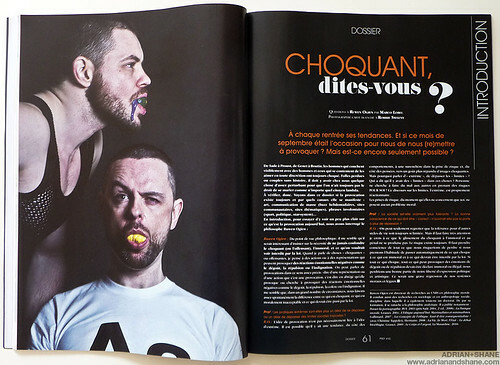 Adrian+Shane feature as part of a photo editorial by Robbie Sweeny in the September/October 2010 issue of French magazine PREF. ^ click on images to enlarge. In "adrian and shane", "art", "artists", "couple", "dublin", "french", "gay", "irish", "kiss", "mag", "magazine", "photography", "pref magazine", "pref", "queer"